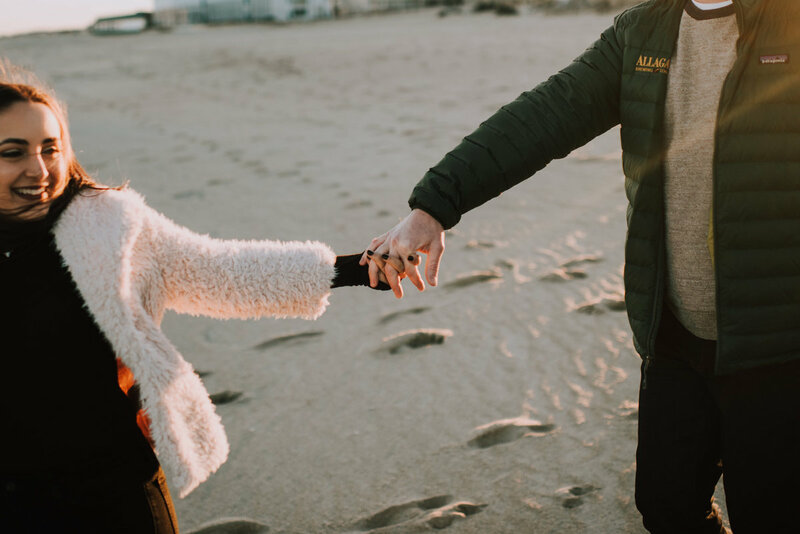 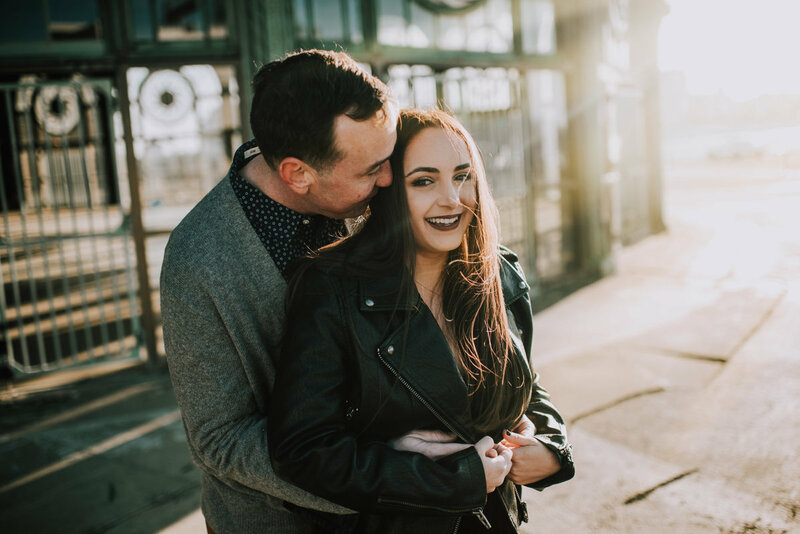 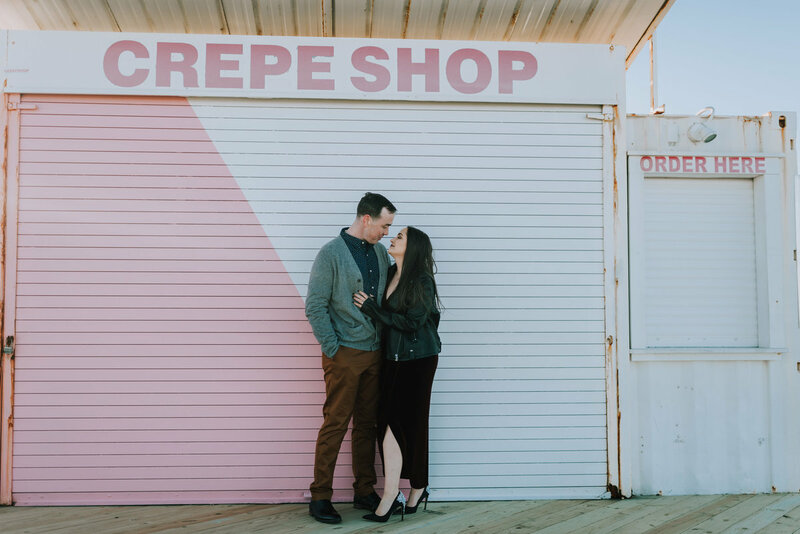 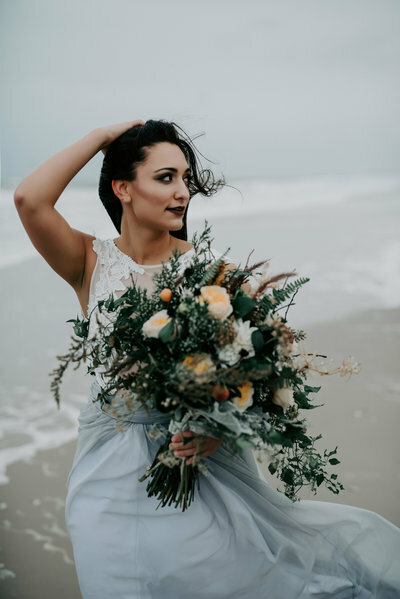 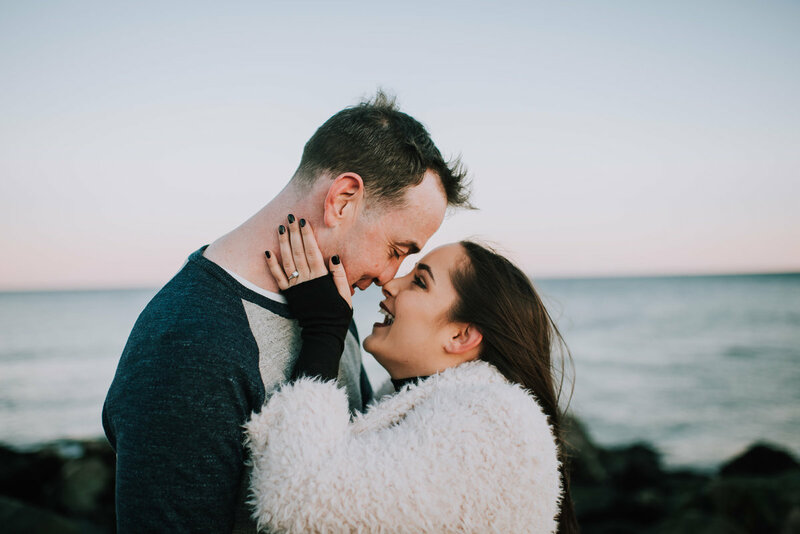 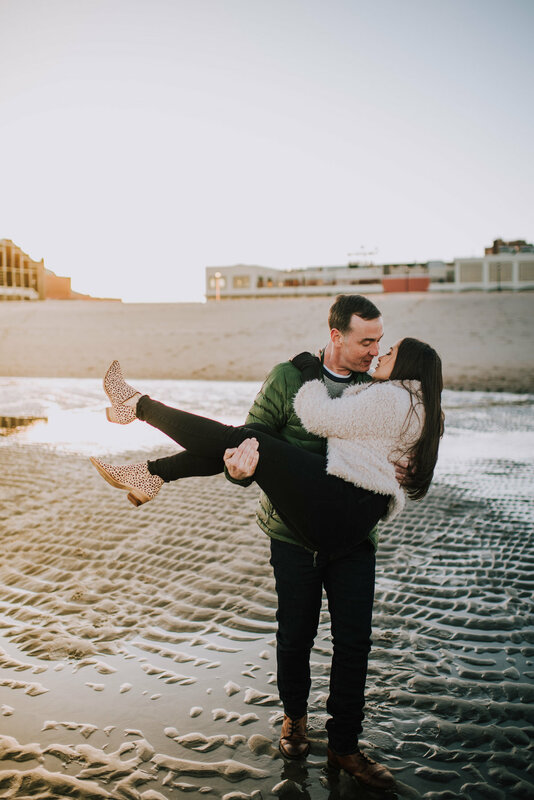 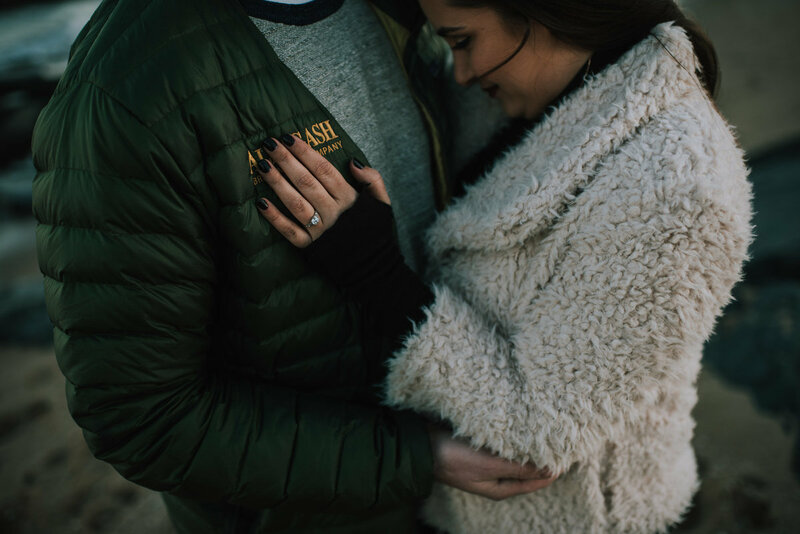 We had so much fun in Asbury Park, NJ for this engagement shoot! 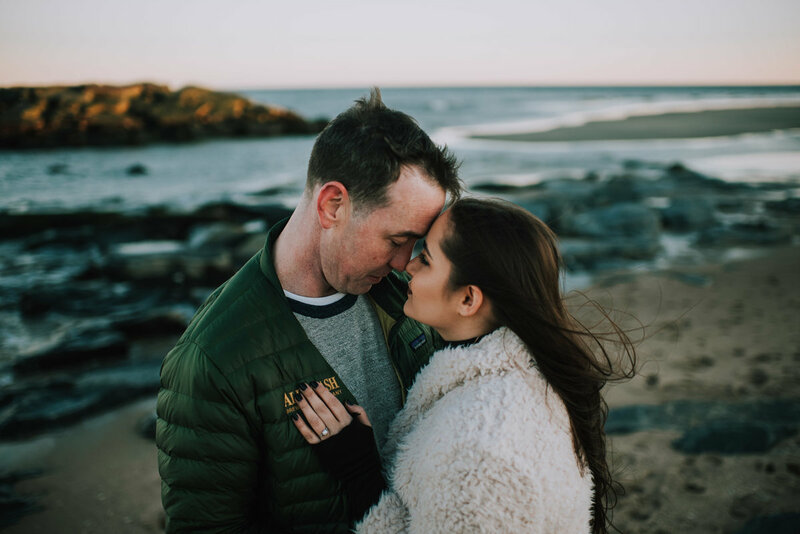 Even though it was January, we still had plenty of romantic beach photos! 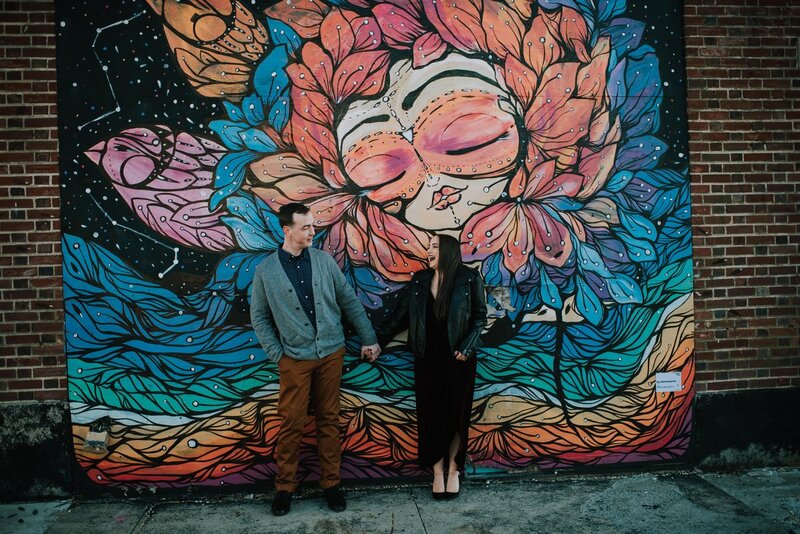 Asbury Park's artistic backdrop made for some colorful shots around town and the boardwalk!